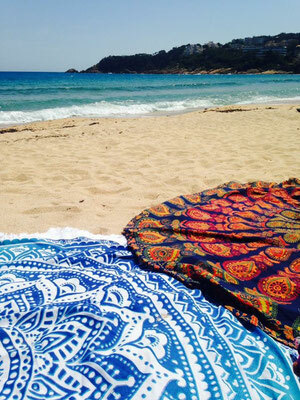 Beautifully handmade 100% cotton and vegan ink BohemiDa Roundies. 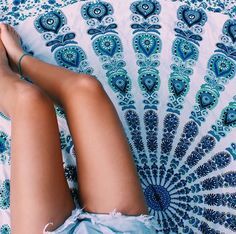 Whether you’re looking for a beach towel, bedspread or even a yoga mat, BohemiDa Roundies are the perfect multi-purpose throw! 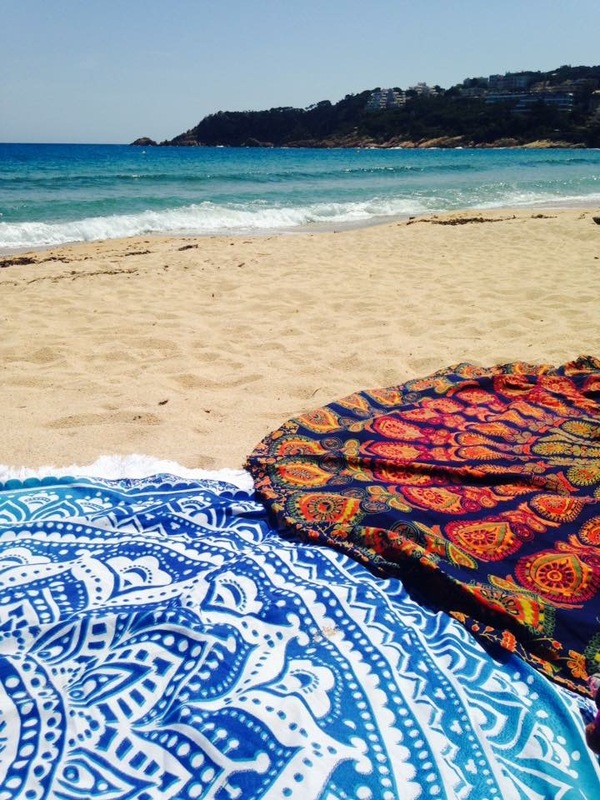 Get your own BohemiDa Roundie from only €24.95! 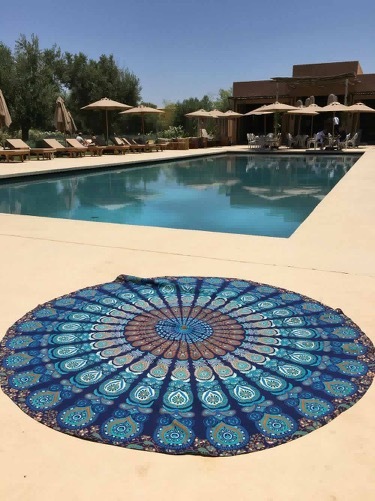 BohemiDa Roundies are handmade with cotton and dyed with vegan ink, and come in small and large. These silky creations are strong and durable, and come in a variety of patterns and colours. They make the perfect gift or spoil yourself! or even a wall decoration! Each BohemiDa Roundie is unique! 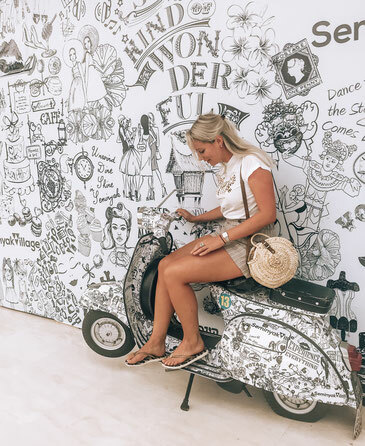 Each BohemiDa Roundie is handmade which results in slight variations in weight, size, colour and pattern – meaning you get your own unique Roundie! 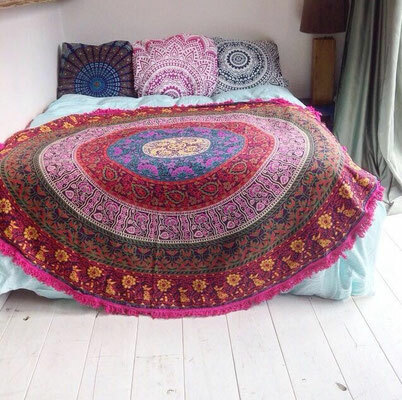 Also check out our latest throw – the BohemiDa Square that comes in XXL (220x230cm)different patterns and colours. Orders will be dispatched within 24 hours. Quoted prices are excluding shipping.